Most gamers play for more than just a way to pass the time or because they like gaming a little. True gamers are passionate people and they are passionate about what they love, GAMING! With the likes of Youtube, Twitch and Mixer promoting gamers to create and stream live content so that millions of viewers can watch so to has the demand for better capturing equipment. With the Gaming industry sitting at just under $100 Billion and streamers like controversial PewDiePie racking up $15 million a year more people are trying to get into streaming and for this one of the crucial tools you will need is a capture card. So lets have a look at 3 of your best options around. When it comes to capture card Elgato is the name everyone knows. This version of the device doesn’t disappoint. Its sleek pebble-like design makes for easy positioning and it blends in seamlessly with your current setup. Setup is straight forward, HDMI cable from console to Elgato, from Elgato to your TV, and a USB cable from Elgato to PC. Software comes with the card that allows for editing and recording or streaming directly to your preferred location. This card packs alot of punch and can capture in 1080p at 60 fps and because of the upgrade to USB 3.0 all of this is achieved with nearly 0 latency. If you want to add commentary to your streams its as simple as plugging a mic into the appropriate slot and off you go. One of the downsides is that you won’t have the master copy feature which means while streaming in one quality you wont be able to record the same project in a different quality. Overall the Elgato HD 60 S is a good card for anyone and you will struggle to find something to compete with it. The Elgato HD 60 S retails around the R4 200 mark which is a competitive price. 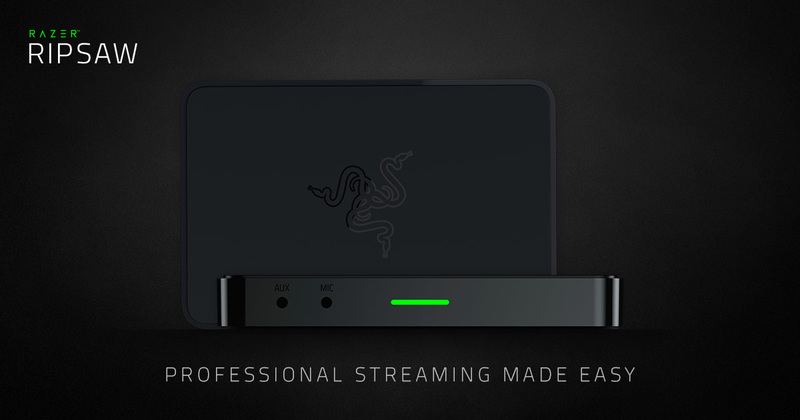 Razer is the new kid on the block when it comes to capture cards, but Razer is a well known company who has produced some seriously good 3rd party equipment for PC and console. Once again the Razer Ripsaw doesn’t disappoint with really easy setup in terms of hardware, a user friendly software. Packaging is spectacular in true Razer fashion. The design is sleek and professional with a smooth black finish and the signature razer green light on the front. The Ripsaw also features close to 0 latency via its USB 3.0 port. One of the best features of the Ripsaw is the compatibility with both Open Broadcaster Software (OBS) as well as Xsplit which gives you the freedom to use the software that you are familiar with. The Razer Ripsaw retails for around R3 000 depending on where you shop. 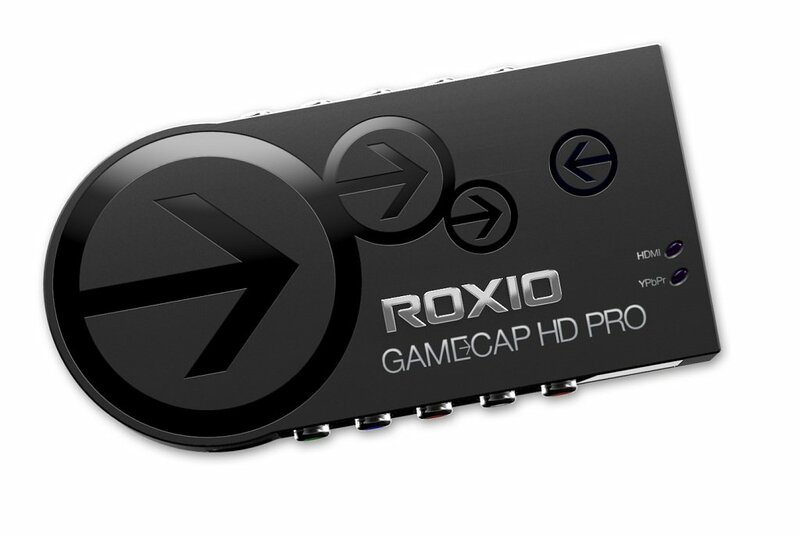 Roxio being the lesser known name among these 3 capture cards doesn’t make it any less of a good option, the Roxio does all the things that the previous 2 cards do, it captures in 1080p in either 30fps or 60fps, it can live stream to Youtube, Twitch or Mixer, it offers the ability to customize and edit your captured content using its own software, but where it differs is in the connection options. If you are considering using older consoles not fitted with HDMI but only component connections then the Roxio has you covered. Other than that it is very similar to previously mentioned cards. Coming in as the cheapest option between the 3 cards at R 1800, this would be my recommendation for new streamers who are still getting into the business and don’t have a massive budget. Before making a decision on buying a capture card please consider a few things. Streaming is very popular but it is also done by many, so for you to be successful it doesn’t mean that you will need the best equipment, what it does mean is that you will need to decide what you want to achieve and what you want to stream. 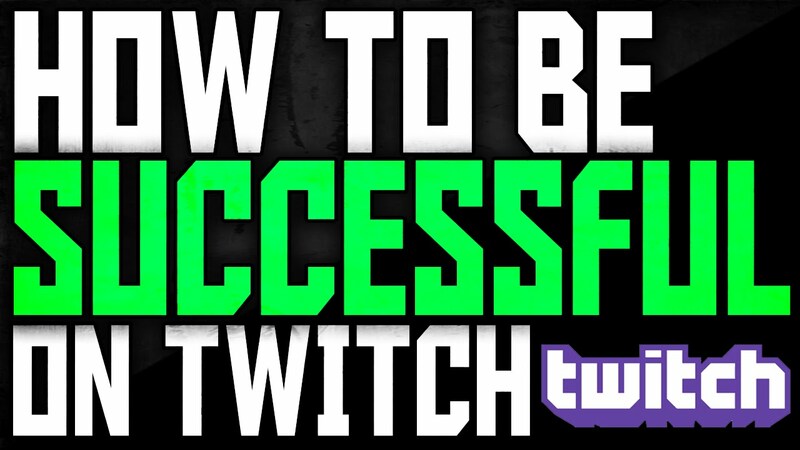 Once you have decided on this then you will need to decide on the type of personality you want to portray while streaming as well as discover what group of viewers you want to appeal to. After all of this you will need to be dedicated. You might get 0 views for the first month. Don’t Quit! Keep trying and trying new things, be creative and innovative, that is what its all about! Good luck! Hope to see many of your streams out there in the future!